Most often there are thoughts of mushroom being vegetarian or non vegetarian, but mushrooms are fungi bodies. Mushrooms are part of a larger group of plants known as fungi. A fungus is different from an ordinary green plant because it can't make it's own food. Mushrooms come in many colors, shapes, and sizes. There are 38,000 different varieties. Some mushrooms are poisonous. So, never eat mushrooms that have been picked outside of a store. 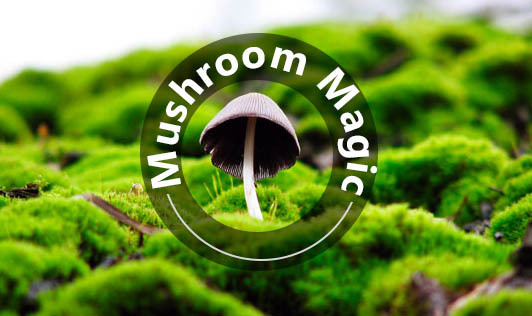 The most common mushroom that is raised for eating is the white button mushroom (Agaricus). Shitake, enoki, and oyster mushrooms are also raised for eating. They are rich in antioxidants (esp. selenium and ergothioneine). They help to remove the free radicals that damage the DNA and act as the spark for cancer and heart diseases, in the body. Mushrooms are the only natural fresh food item with vitamin D; a serving of 4-5 white button mushrooms provides 12% of your daily needs of vitamin D. Vitamin D is required for healthy bones and teeth. The copper in the mushrooms can keep up your energy levels throughout the day. Copper enhances the production of the red blood cells needed for the transport of oxygen in the body. They have very less calorific value. Mushrooms are virtually sodium-free and brimming with potassium. Potassium is an important mineral many people do not get enough of. It aids in the maintenance of normal fluid and mineral balance, which helps control blood pressure. It also plays a role in making sure nerves and muscles, including the heart, function properly.